If you’ve done a little research into adding an Alcatraz tour to your San Francisco trip, then you’ve probably already read the suggestion that you pre-book your Alcatraz tickets online. 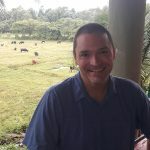 But, what sounds like a sales gimmick is really the best advice you could receive. There’s only one way to get on and off the island; and, everyone wants to tour the prison. If you wait until you’ve landed in San Francisco, chances are that tickets have already sold out! Fancy a San Francisco Bay cruise? Hopping on a boat and sailing around the bay serves as a fantastic way to view the city skyline, take photos of Alcatraz Island, and just relax for a while. 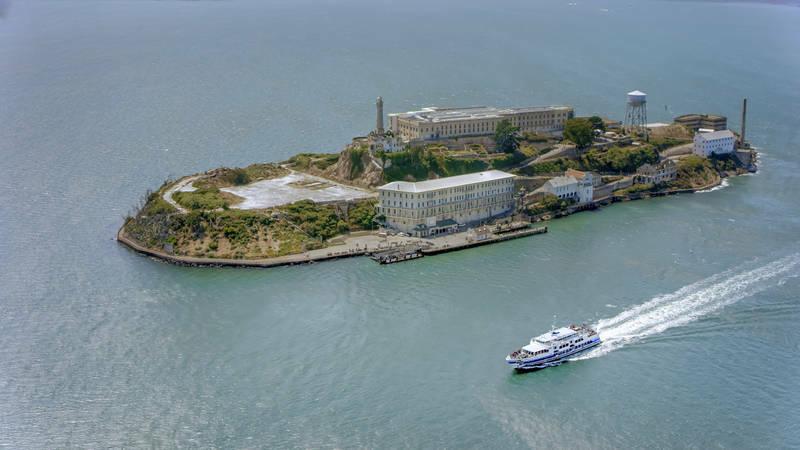 But, if you plan on visiting Alcatraz, you should know that San Francisco Bay cruises typically don’t let you off on the island. Alcatraz might be one of the highlights listed for a cruise, but you won’t be able to tour the prison. 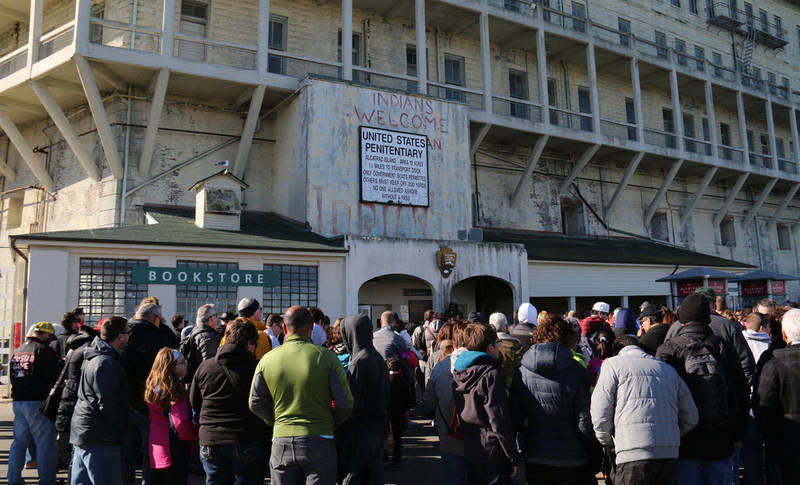 Making sure you actually buy an Alcatraz Tour ticket that allows you to roam the island always makes the list of San Francisco Do’s and Don’ts. 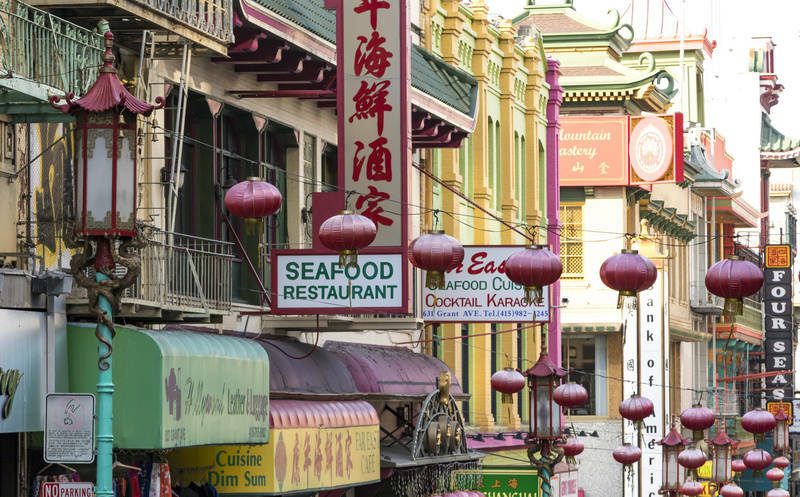 San Francisco plays host to one of the best and most famous Chinatowns in the world. And, you’d be remiss to skip it during your San Francisco sightseeing. 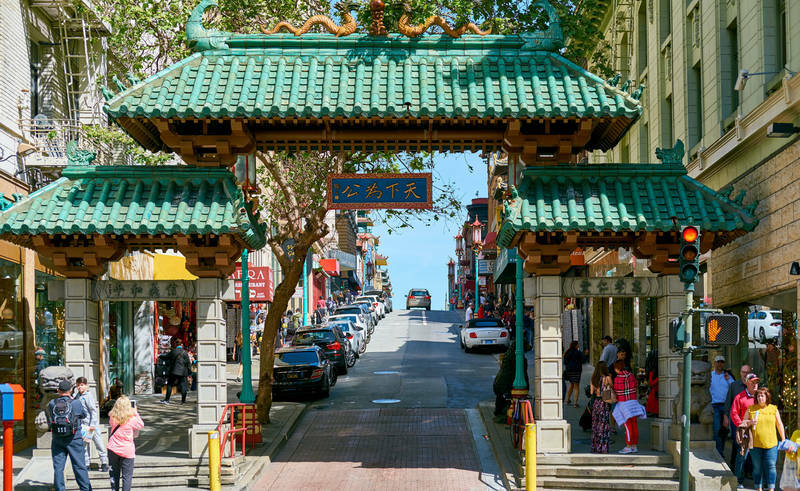 Yes, you’ll find it full of your fellow tourists; but, a Chinatown trip also affords you the opportunity to find some unique souvenirs, soak up some culture, and learn a little bit about the history of the city. You might find some other San Francisco Do’s & Don’ts pages that tell you to skip Chinatown all together. But, that would definitely leave your San Francisco trip rather incomplete. Some better advice would instruct you to use care and caution while navigating this city within a city. 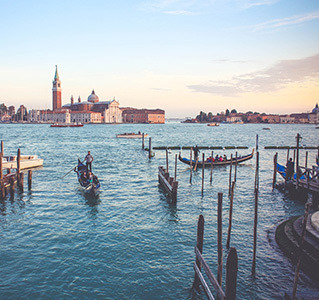 Sure, you’ll find plenty of tourist traps, sub-par restaurants, and cheap souvenirs in Chinatown. But, just take a step off the main drag and you’ll encounter a scene that makes you feel like you’ve been transported to bustling marketplace in East Asia. Just make sure you do plenty of research ahead of time before you settle on a restaurant for some authentic and delicious Chinese food. San Francisco is well known for its sourdough bread. But, what most people don’t know is that San Francisco is known for its own unique type of sourdough bread. 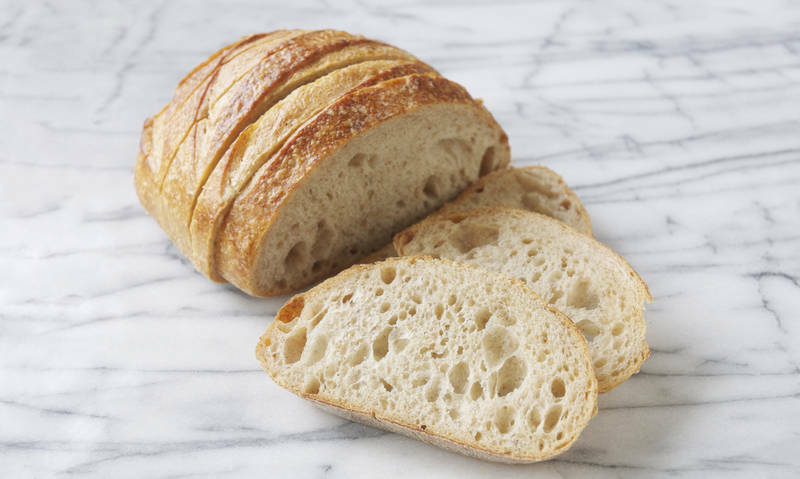 Authentic San Francisco sourdough bread uses an entirely different kind of yeast than your average sourdough. In fact, the yeast itself got named after the city: Lactobacillus Sanfranciscensis. Why not try both sourdoughs side by side and find out which one you like best? So, you’ve found yourself in the City by the Bay during your California vacation. Then, why on Earth would you order an imported bottle of Bordeaux or Champagne? You’ve arrived at the Mecca of American wines; so, take advantage. 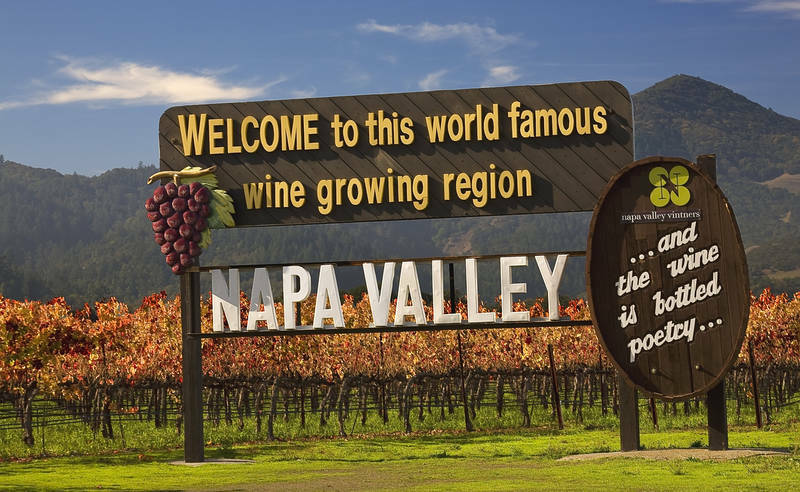 Just beyond the Golden Gate Bridge sits a global leader in quality wine production: Napa Valley! 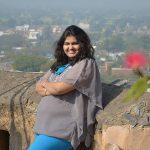 Therefore, you should really consider tasting some of the local vintages and save the bottle of Burgundy for your next France trip. 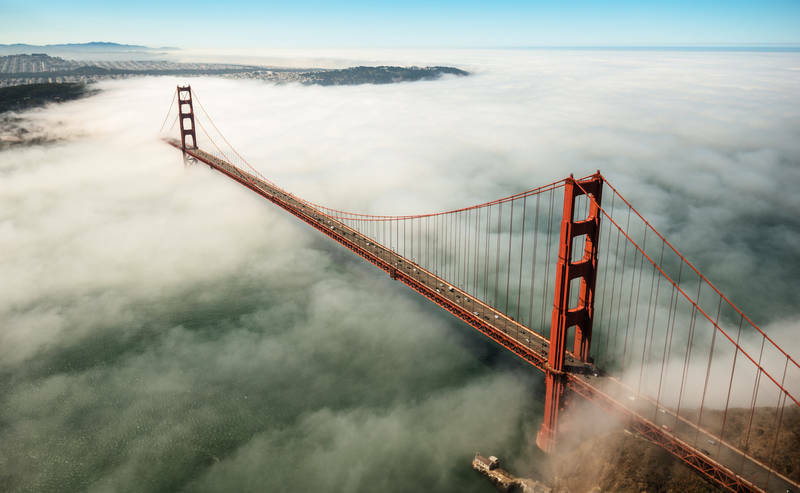 As the most iconic San Francisco attraction, the Golden Gate Bridge draws hundreds of thousands of tourists, every year. You can easily drive across it and admire the San Francisco city skyline from the other side of the strait. But, you might enjoy the experience a little more if you step out of the vehicle and either walk or bike across this marvel of engineering. That way, you can take it slow, stop for pictures, and fill your lungs with as much salty sea breeze as you’d like. 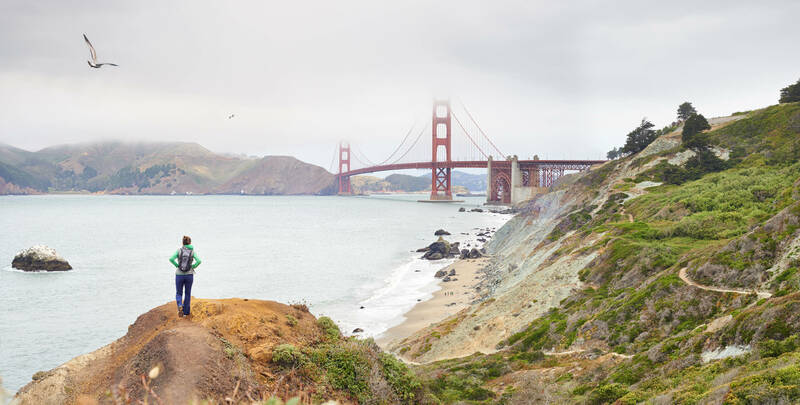 And, once you find yourself on the other side of the Golden Gate Bridge, just keep going! 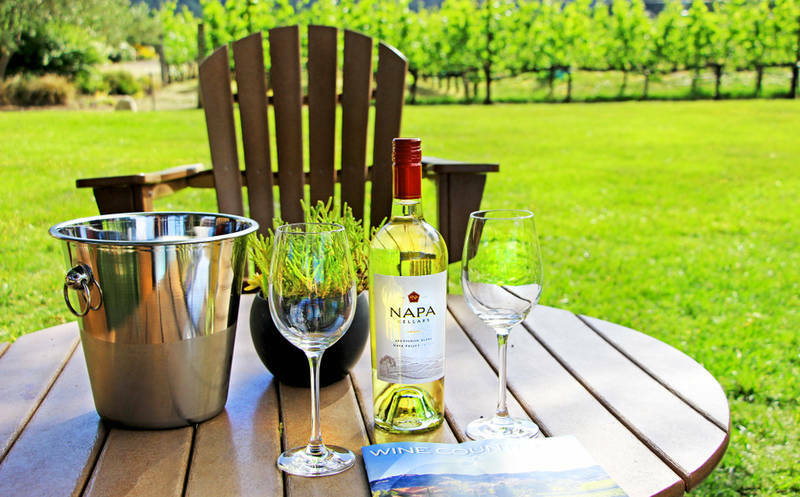 A Napa Valley trip is just a hop, skip, and jump away from the city. Take a wine tasting tour or book a reservation for one of the countless high-end restaurants north of San Francisco. With a little research, you’ll discover that some of the best eats are located in Napa Valley, Sonoma, St. Helena, Oakville, and other towns. These represent some of the best places to go for a luxurious dining and drinking experience near San Francisco. Hi there! Can you suggest any San Francisco Do’s and Don’ts? Mention them in the comments and we’ll add them to the list during our next update! Next Next post: 8 Savoury Foods You Must Try in Kraków!